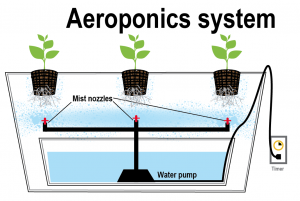 Aeroponics represents a type of gardening based on air or mist. 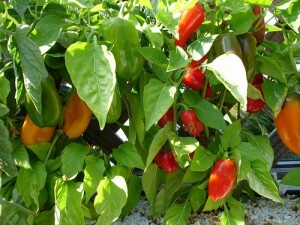 The aeroponic method represents a combination of hydroponics and aquaponics, but it is slightly different than those. 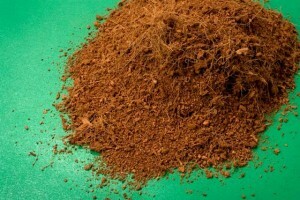 Hydroponics requires a nutrient mixture as a growing media. 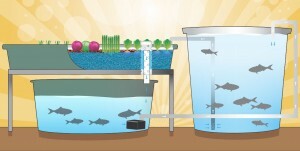 Aquaponics needs water and fish waste. Aeroponics is a subcategory of hydroponics due to the fact that it uses water for feeding nutrients to the plants. It differs due to the fact that there is no need for a growing media. 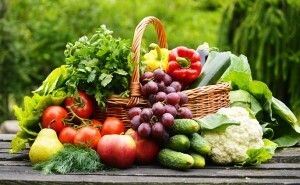 If it were for aeroponics to be used alone, a mist of nutrients were sufficient. But it is well known how fragile this technique is. This is the main reason why in aeroponics, hydroponics functions as a back up plan. 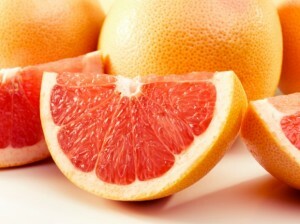 Furthermore, it is used to supplement the lack of nutrients. 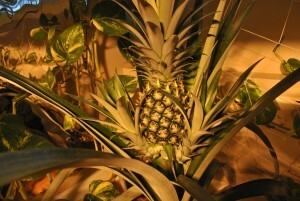 In aeroponics everything revolves around a high pressure pump that is responsible of feeding through vapors the plant. 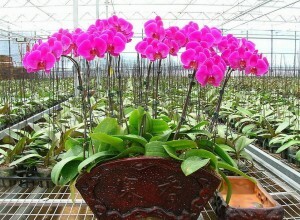 This technique relies on the fact that plants need an increase amount of oxygen in order to develop properly. 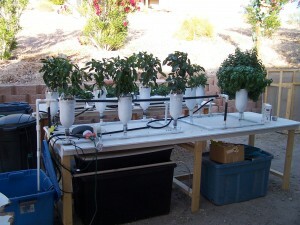 Keep in mind that for setting up an aeroponic system you must have patience and follow certain steps. First of all, everything needs to be cleaned in order to prevent diseases to appear. Secondly, you will have to provide a certain amount of space for this system because plants are not allowed to touch each other. 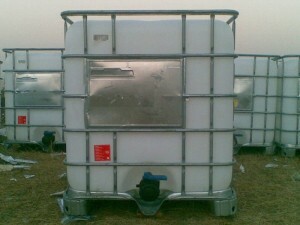 Furthermore, this allows the roots to extend as much as they need and offers easy access to the water supply. 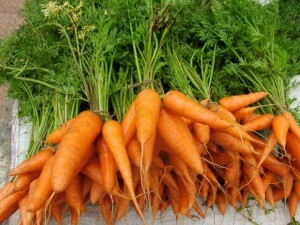 Everyone talks about aeroponics by referring to the fact that is a disease-free gardening technique. 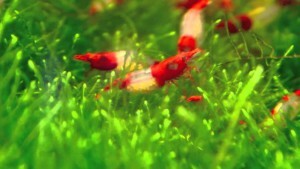 Let`s take an example: If a specific crop in the system gets a parasite or a disease, you are able to remove it before it contaminates its neighbor. Mainly, this is because of the extra space you leave between them. 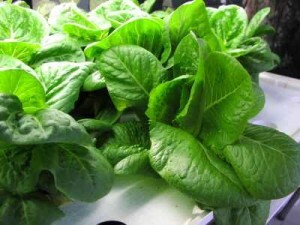 Another beautiful thing about aeroponics is that it can benefit from the advantages of hydroponics. If your plant culture lacks nutrients or starts to get sick, you can simply place it in a hydroponic environment. This will save them and keep everything right. 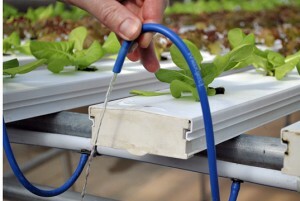 Mostly, aeroponics is used for research in establishing how plants grow and react to certain factors. 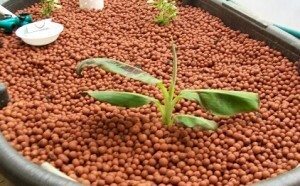 As you probably know, root development in hydroponics is crucial. Often aeroponics is used to see how roots evolve and react at certain nutrients. 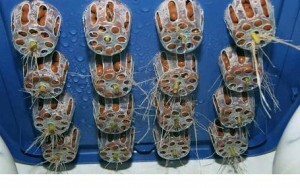 It is proved that in an aeroponic system the roots tend to get bigger and stronger, than in a hydroponic system. 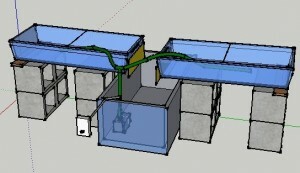 Bottom line, aeroponics is derived from hydroponics and it uses the same hanging technique. 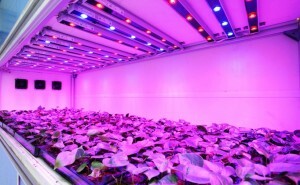 The difference is the fact that hydroponics is used only in emergency cases. 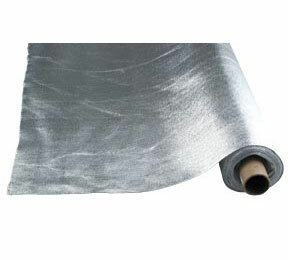 Aeroponic growing depends on an air culture responsible with the proper delivery of nutrients. Usually, the mist is used due to the fact that it can carry water too. 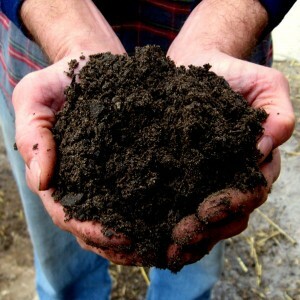 Anyway, this is a more expensive method of cultivating your crops and it requires some skill for maintenance. 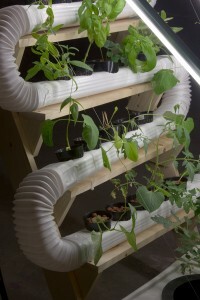 So, if you want to upgrade from hydroponics, this is the perfect way to take it. 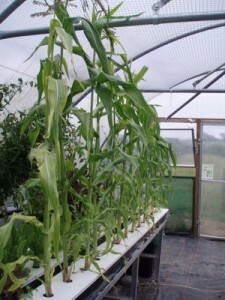 The knowledge from hydroponics can turn out to be pretty helpful in this area.